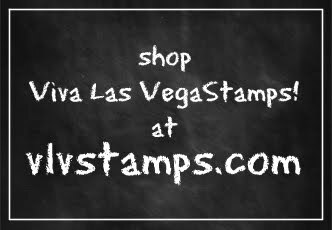 Viva Las VegaStamps! : Monthly Challenge! 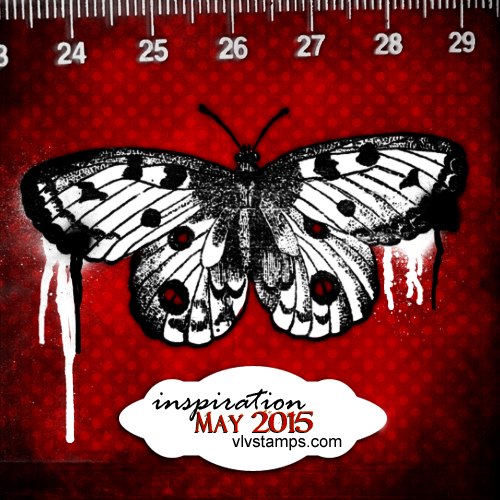 Welcome to May's Monthly Challenge! We'd like to inspire you with words like DOTS, numbers, grunge, insects, moths, butterflies, spray paint, drips, splatters, paint, distressed, crimson, blood, black, borders and more! And visit us back here Monday for some inspiration from Marketing and Artistic Director DeeDee. Thank you so much for the fun challenge!!! It's Time to Cut the CAKE and your Stamps!!! May Inspiration and love of Vikings! I NEED You to Celebrate! !